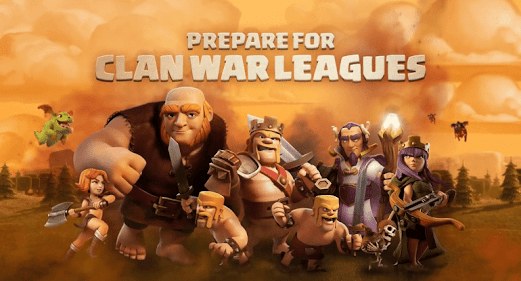 Unless you are really into farming on your own or trophy pushing, clan wars are the focus on your experience in Clash of Clans. It is the best form of competition the game has developed thus far, even with the rampant and known issues with match making and engineering. 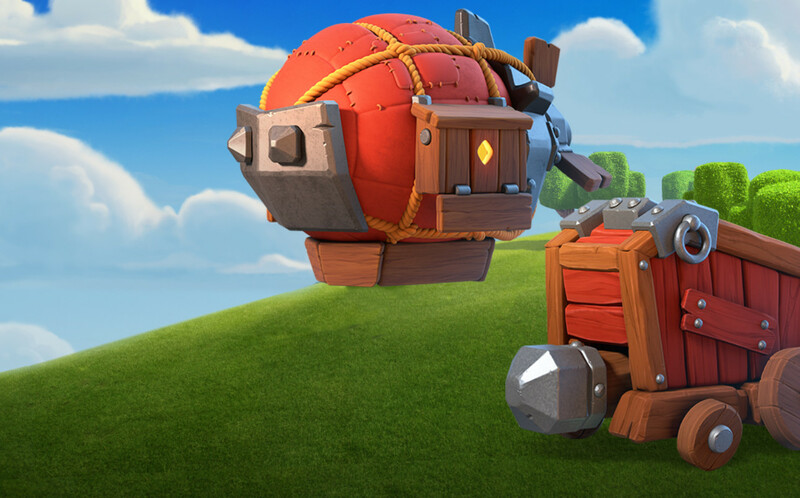 So, have a strong war attack strategy that you can use against most bases is critical to your success and that of your clan. 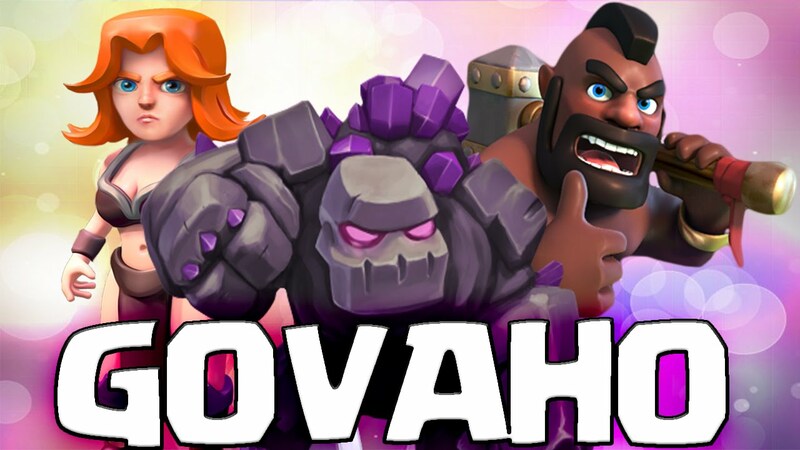 Enter the Golem, Valkyrie and Hog Rider attack – aka the GoVaHo. The great thing about the GoVaHo is that it is a clan war strategy that can be used successfully from Town Hall 8 through Town Hall 10. (Note: While it is still useable at TH11, the Eagle impacts dropping the heavy initial wave in this attack). So let’s look at which troops you need to make for Town Halls 8-10, ideal bases, and the execution of the attack. Here is the number of troops and spells you will need to complete the GoVaHo attack at Town Hall levels 8, 9, and 10. 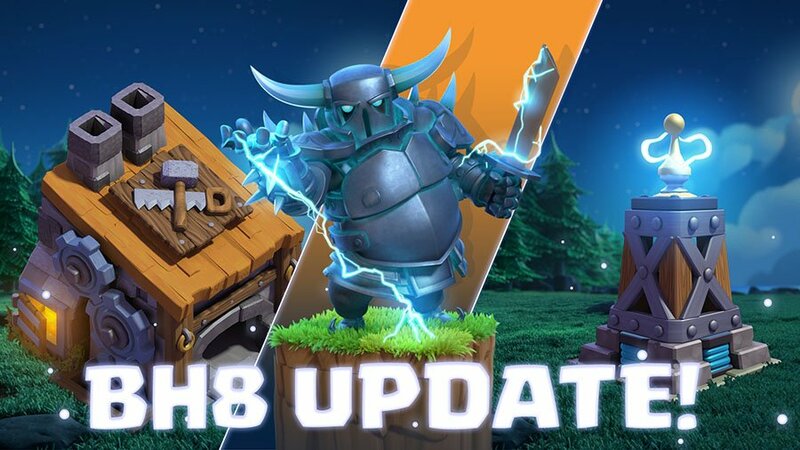 Note: At each Town Hall you can adjust the numbers of Hog Riders and Valkyries based on your comfort level with each, level of your troops and troops you are able to get in your clan castle. Which Bases to Target with the GoVaHo? This is where learning this attack style really becomes helpful. There are very few base designs that cannot be three starred by this attack. Every Town Hall 8 and 9 can be broken down by GoVaHo. Town Hall 10s are usually a safe two-star, with the third star depending on Hero levels, the defenders Inferno Tower levels and the attackers’ skill level with the strategy. The only ones to potentially avoid are circle bases since it becomes harder to predict the pathing of the golems and valks at the start. Typically, a Queen Walk is ideal for the start for those bases. Here is the step by step guide for how to execute the Golem, Valkyrie, Hog Rider (GoVaHo) attack. Prior to Attacking – Thoroughly scout the base to (a) confirm where the Archer Queen is (you want to avoid your Hog Riders heading towards her), (b) determine if the castle troops can easily be pulled out, or if not at which point they will be triggered, (c) confirming how wide of a funnel you need to ensure the troops head into the core of the base, and (d) where you want your wallbreakers to hit. Golems & Wizards – Once you’ve identified the side of the base you are starting from place your Golems apart from each other along that wall. Then behind them space out individual wizards to clear out the outside buildings. Make sure to have your Golems drawing fire from the defenses on that side. Wallbreakers & EQ/Jump Spell – As the final buildings are falling outside send in 1 test wallbreaker to the ideal spot, then the remaining ones once you’ve determined if any springs or bombs were placed there. After that go ahead and drop your earthquake or jump spaces to set the path for the golems. Heroes & Poison – At this point the defensive castle troops are likely headed your way. Place the heroes right behind the Golems and immediately get the poison onto those castle troops. 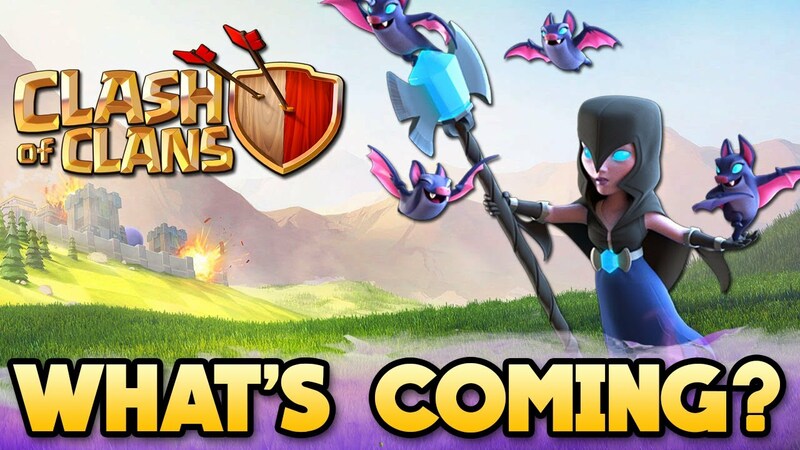 For TH8s, you’ll be without a poison spell and the Archer Queen, so make sure you have enough wizards centrally to kill those troops. Valkyries & Rage – Once the castle is dead, send in 1 test valk to test the pathing and then the remaining once you confirm they will enter the core of the base. Never let a castle dragon or loon destroy your attack by sending in the valks too soon. Place your Rage Spell over the valks inside the base and watch the chaos. Hog Riders & Heal – With the defenses distracted and the middle of the base gone, launch the Hog Riders on one side, letting them work clockwise or counterclockwise, based on your entry point. 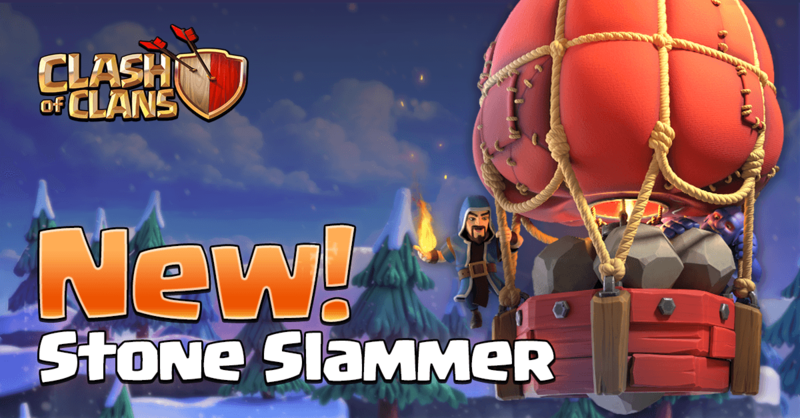 Be ready with the Heal Spell for when they encounter a giant bomb, Wizard Tower or Bomb Tower. At times, you’ll want more hogs (more compartments) or a Freeze Spell (going against Infernos to buy the Valkyries more time in the core. 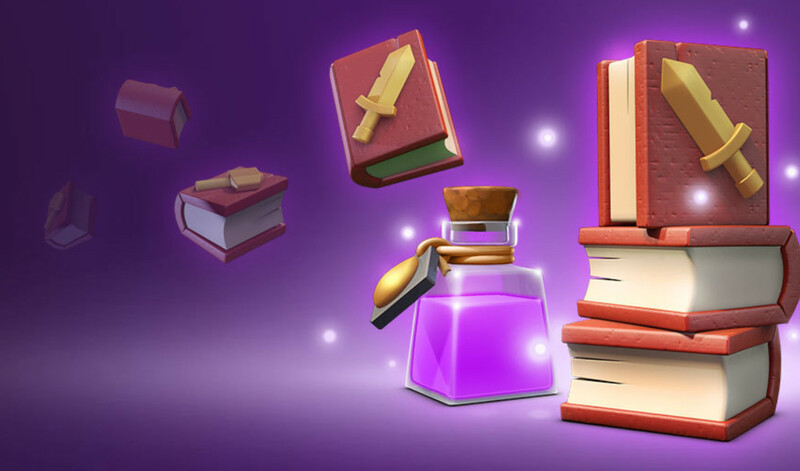 Some bases you will be able to access enough of the core with the wallbreakers and one Jump Spell, buying yourself space for an extra rage or heal spell. If at first you struggle with creating the funnel, directing the Valkyries, deciding on placement of the Hog Riders, etc. do not get discouraged. Use the challenge mode and your clan mates to get practice attacks in. GoVaHo is worth your time and resource investment to learn. 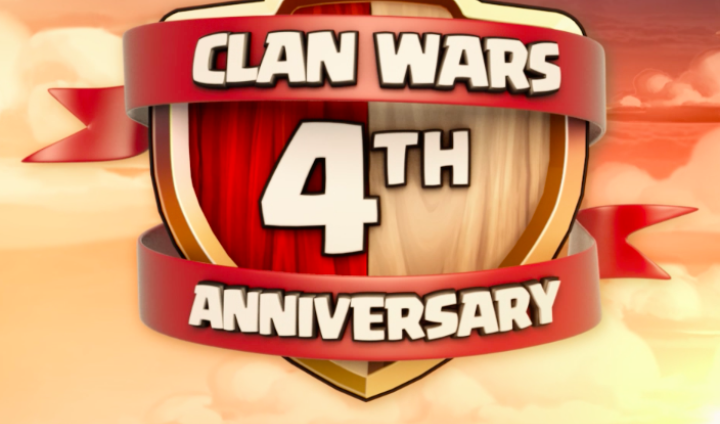 Once you do, you’ll be bringing in six star results for your clan during war day. Good luck and clash on!